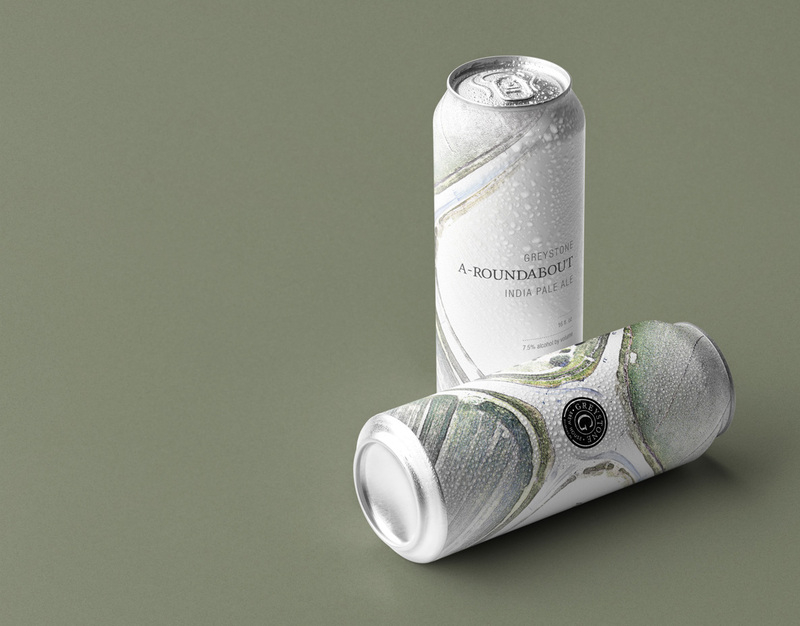 We are pleased to present the Greystone A-Roundabout IPA that is releasing in April 2019. 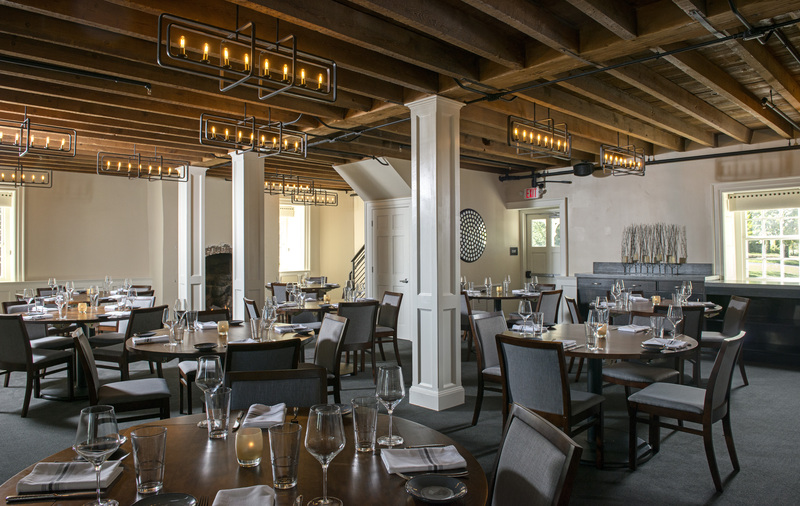 Greystone Public House is Harrisburg’s new and exciting restaurant. Our menu is robust and has flavor added with my own interpretation of contemporary, rustic American dishes. Are you desiring a unique experience that is rooted in our carefully crafted environment, ambience, and delicious food? 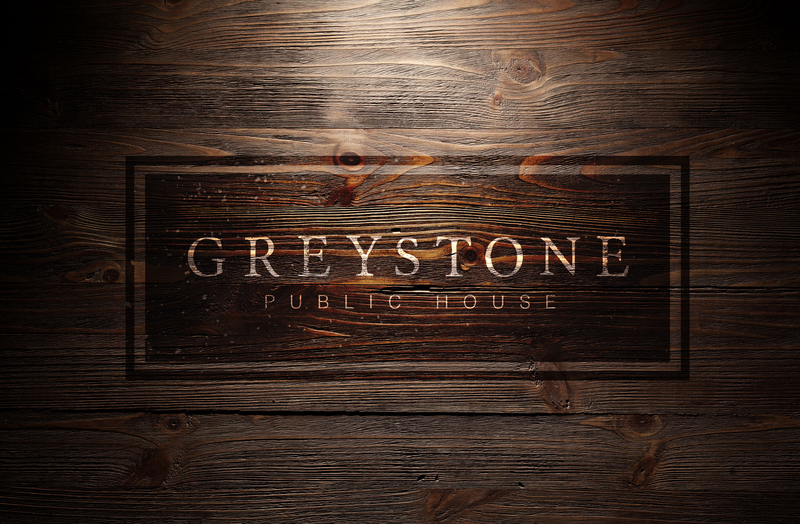 Come and visit Greystone for an unforgettable time. Be Prepared for Your Next Visit. 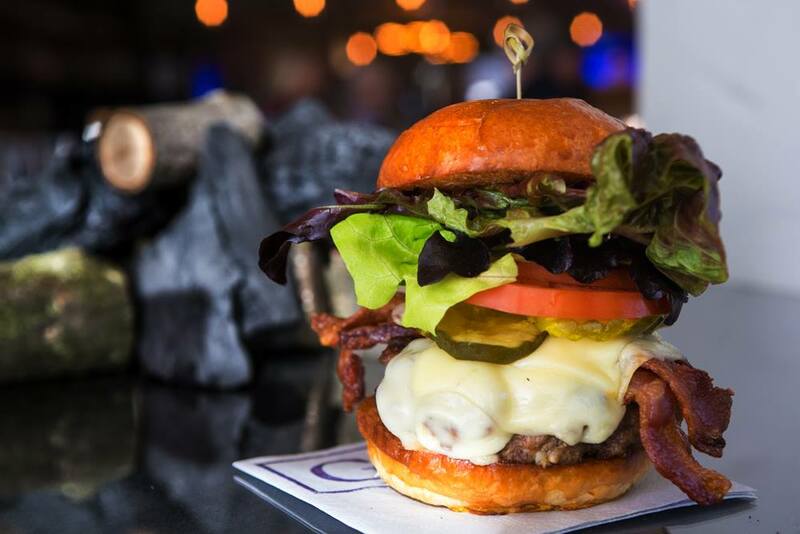 Greystone Public House teamed up with local farmers to provide the freshest and highest quality products and prepares the food in a casual but upscale environment.